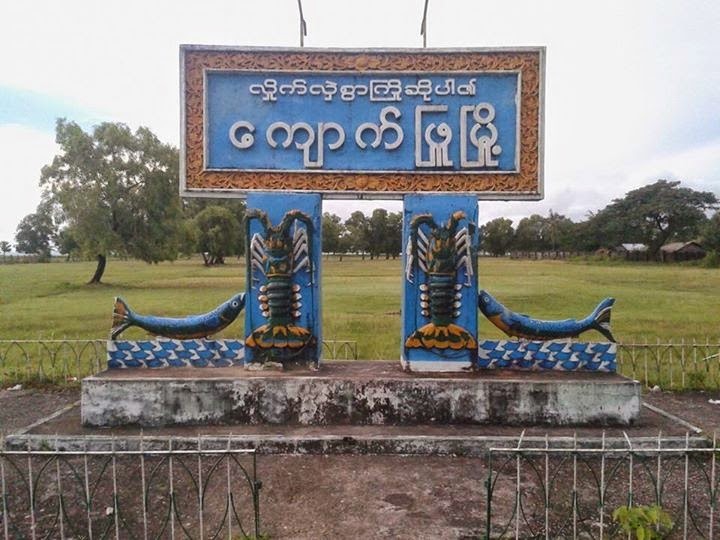 Kyaukpyu is a major town in Rakhine State, in western Myanmar. It is located on the north western corner of Yanbye Island on Combermere Bay, and is 250 miles (400 km) northwest of Yangon. 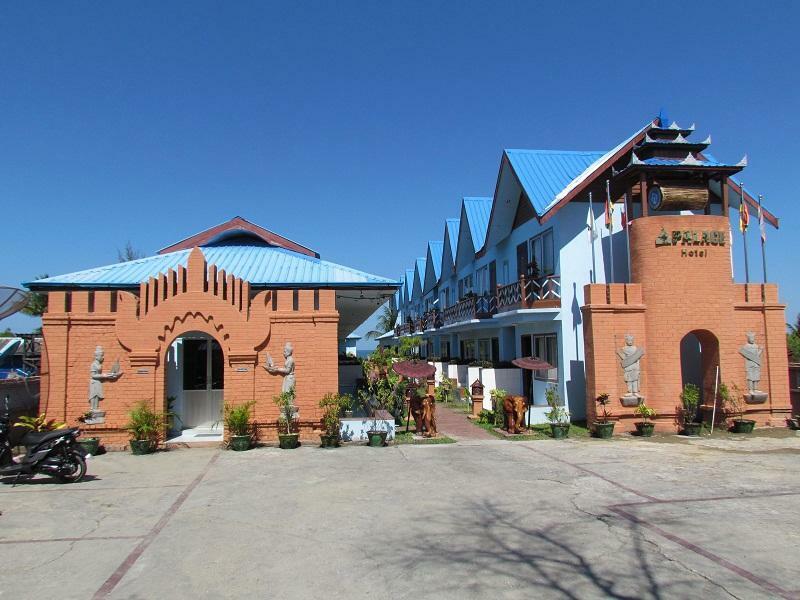 It is the principal town of Kyaukpyu Township and Kyaukpyu District. 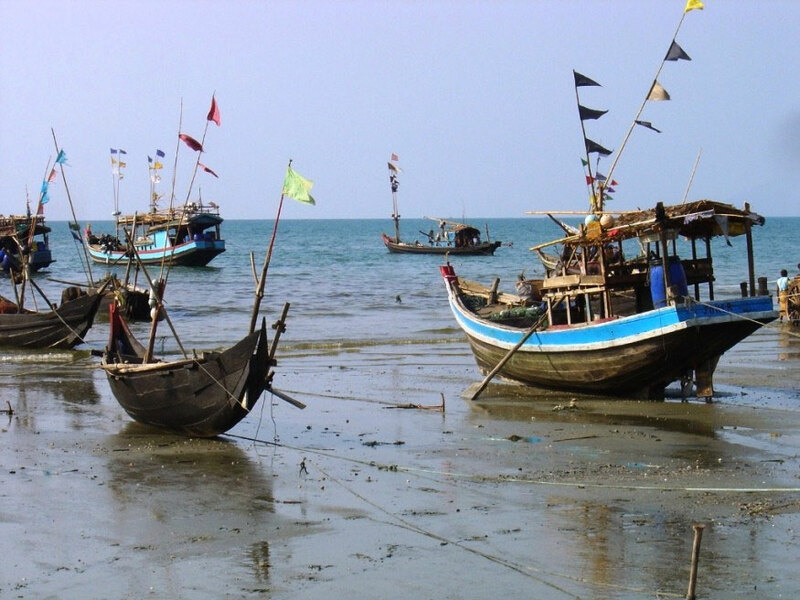 The town is situated on a superb natural harbor which connects the rice trade between Calcutta and Yangon. The estimated population in 1983 was 19,456 inhabitants.